Update: Answers are in the comments, below. 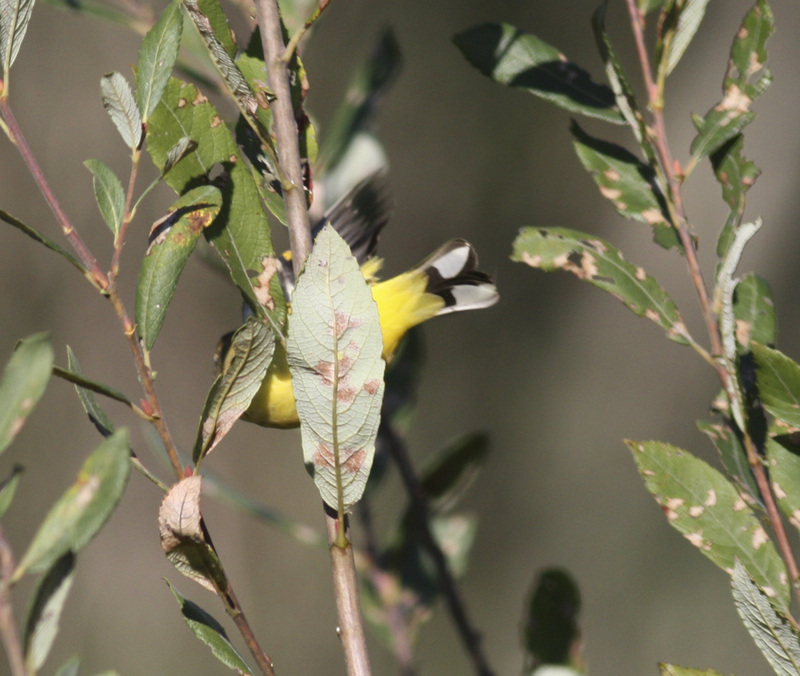 Birding during fall migration this year has reminded me, yet again, of how the brief looks at birds we get are often from an angle that makes normal field guides near useless. 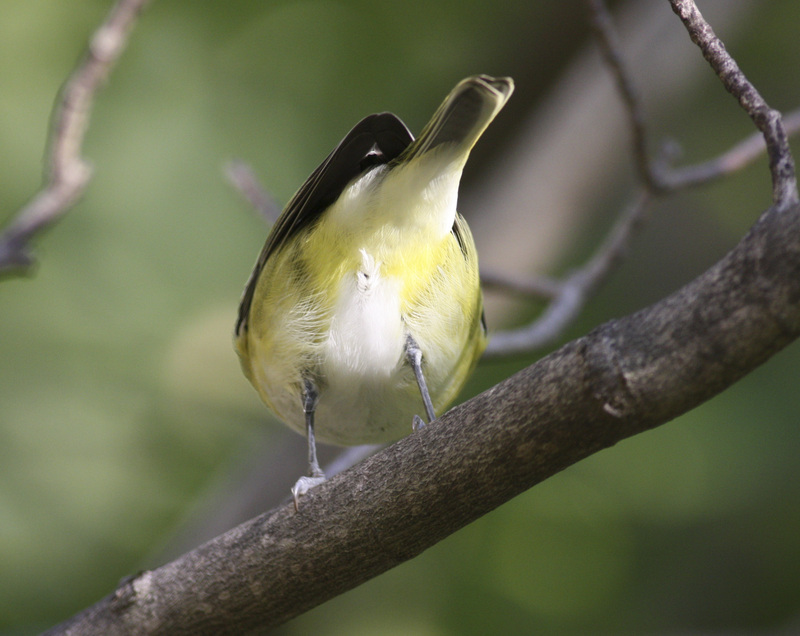 Here are five images of birds that don’t show their faces–see if you can figure them out. Leave a comment! So to make up for that, here’s another quiz! Send your name and answer (the common name of the bird) to nimajneb3@gmail.com. Please don’t post in the comments, since everyone will see your answer. Deadline is April 4, and the answer will be posted on April 5. Note: This photo was taken by me within the ABA area (basically North America north of Mexico). I have to apologize for this one; I thought it wouldn’t be so difficult, but it’s hard to think from the perspective of someone looking at the picture when you know what the bird is already! Bottom line: no one got it right (from 5 responses). 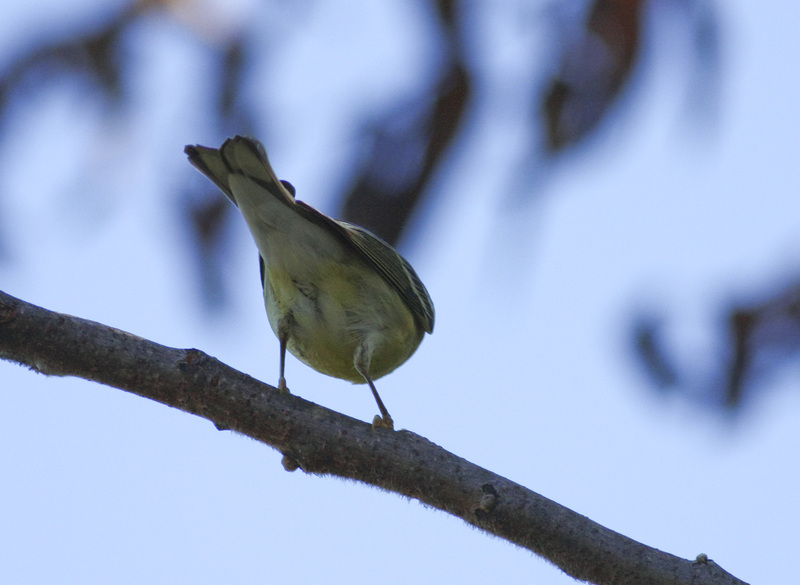 It’s fairly obvious from looking at the bird that it’s a warbler (small, yellowish), but which one? 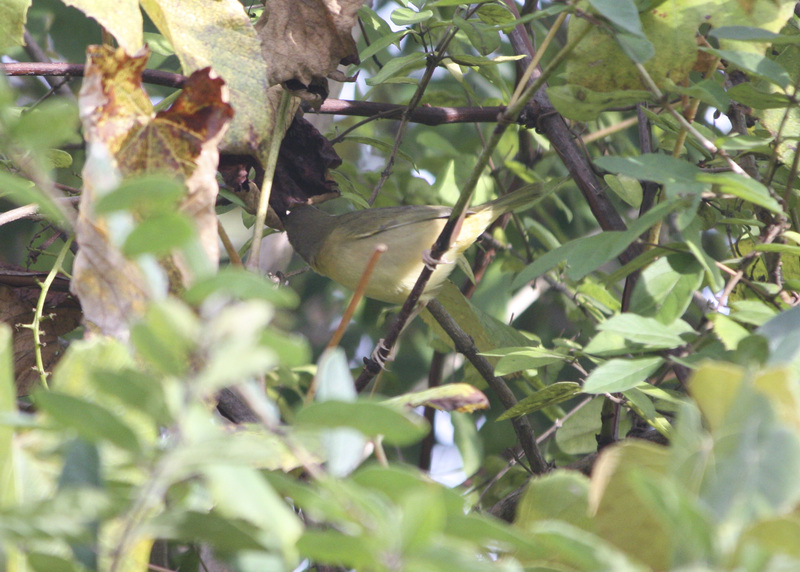 The responses I got were split between Orange-crowned Warbler and members of the Oporonis genus (namely MacGillivray’s, Mourning, and Connecticut Warblers). 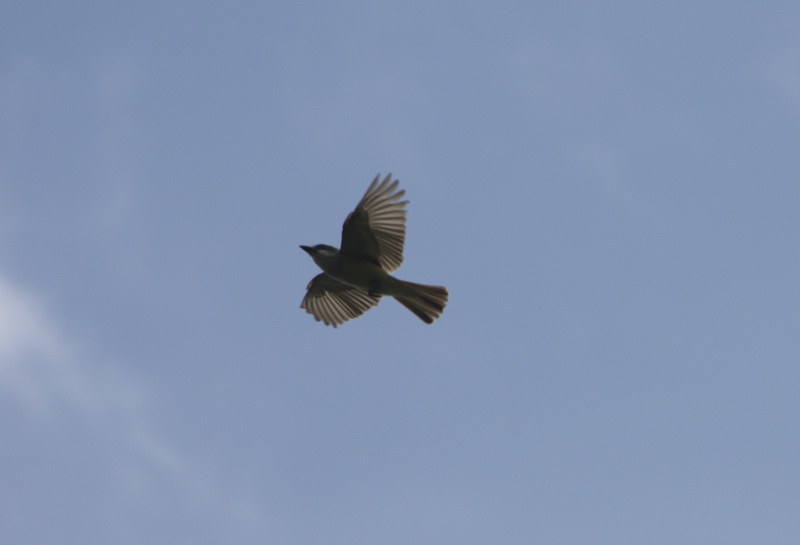 Send your name and answer (the common name of the bird) to nimajneb3@gmail.com. Please don’t post in the comments, since everyone will see your answer. Deadline is March 19, and the answer will be posted on March 20. 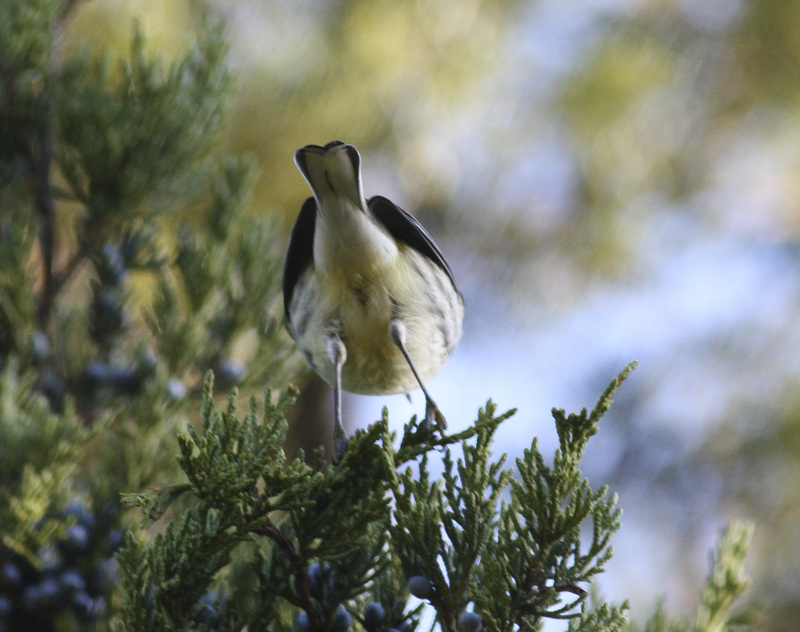 When first looking at the picture, it is evident that the bird is a raptor (large, standing upright in a tree, large hooked bill). 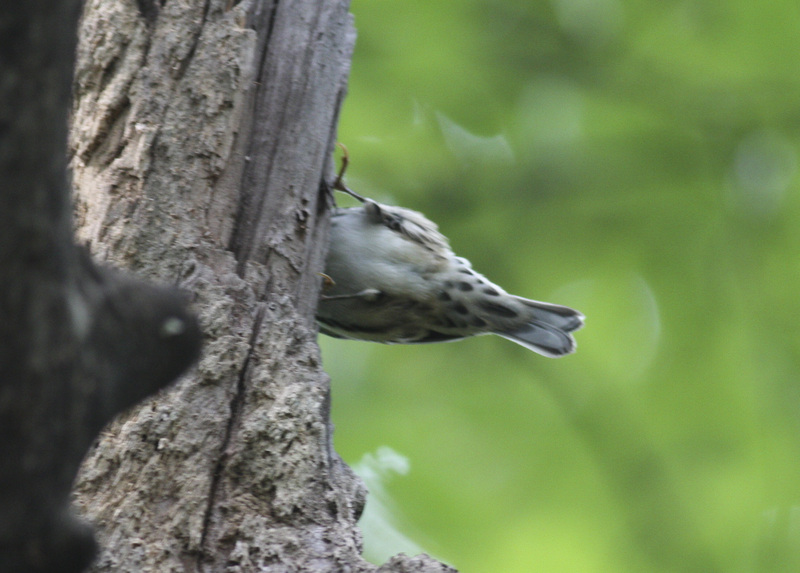 It is a very heavily streaked bird, and, as is hinted by its location on a nest, is a juvenile. 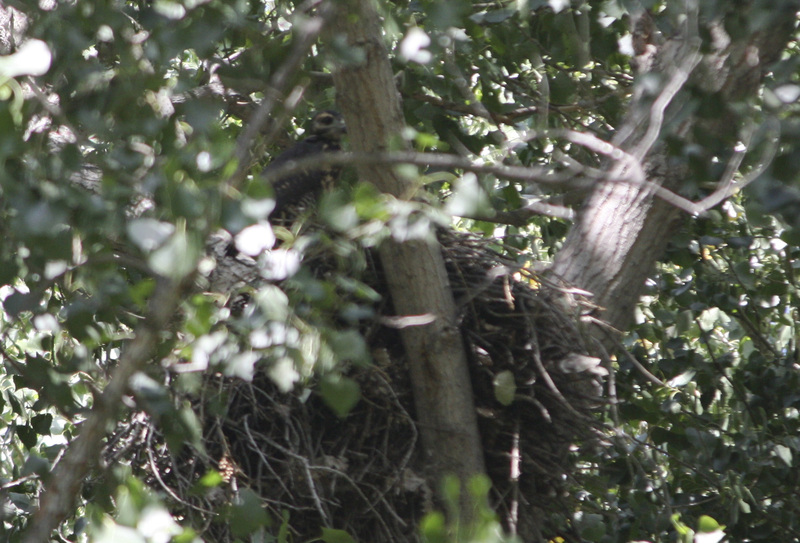 Only three raptor species in the ABA area have a juvenile plumage consistent with heavy dark markings throughout: Gray Hawk, Common Black-Hawk, and Snail Kite. The former two reside mainly in Arizona and New Mexico, while the latter is restricted only to certain areas in Florida. I’m starting a series of photo quizzes, beginning with this one. Send your name and answer (the common name of the bird) to nimajneb3@gmail.com. Please don’t post in the comments, since everyone will see your answer. You have two weeks (until March 5) to submit your answer. The correct answer will be revealed the following day (March 6) along with the people who got it right, and a new photo will be posted.